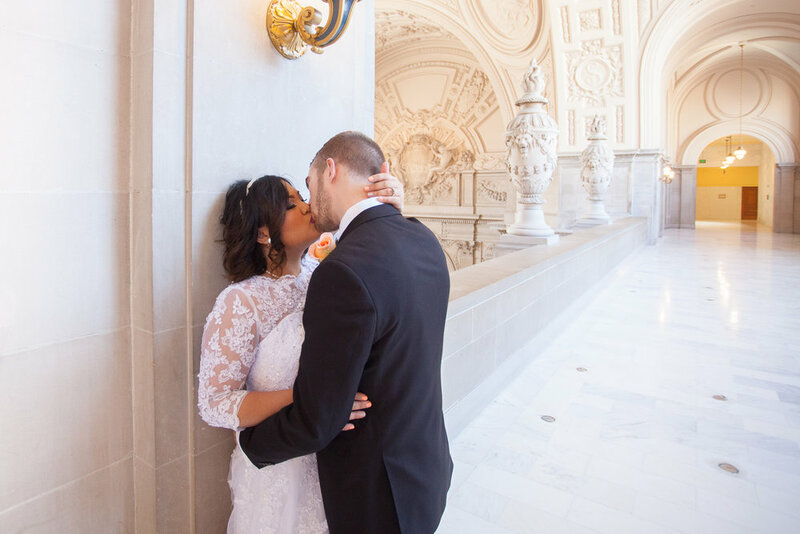 San Francisco City Hall is on of the most gorgeous venues I've ever had the privilege to photograph in. Not only that, but i got to work with an amazing couple who were totally and completely in love! between those two, it made my job easy!